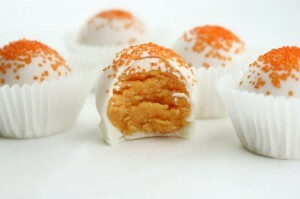 Today I bring you a different kind of treat. It doesn’t involve cake, frosting, or even cookies. But it’s still decadent and finger paw-lickin’ good - depending on who you ask. I just couldn’t leave the canines out. I even had my own personal taste tester. Her name is Lola. She’s a teensy bit spoiled. 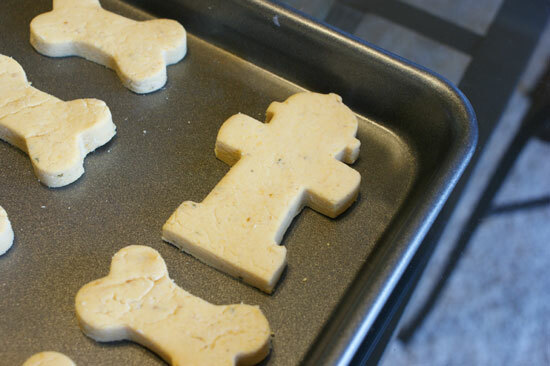 And obviously, I’m not the only one making these homemade dog biscuits. Petsmart sells these adorable little cookie cutters! How cute is that little fire hydrant!? 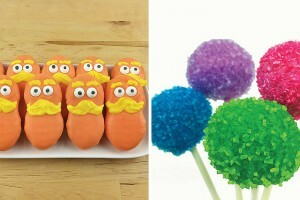 These were very easy to make. And dry. Definitely a dog biscuit. 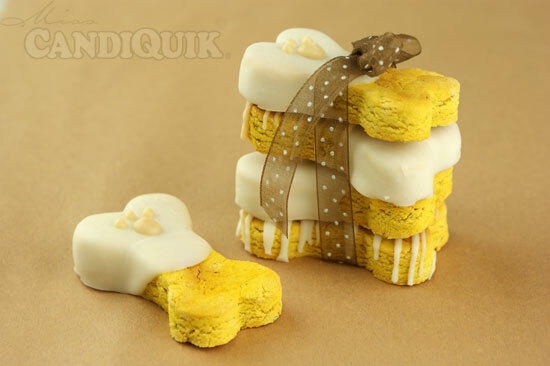 Once completely cooled, melt Vanilla Candiquik and dip biscuits in coating. 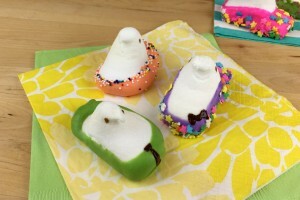 Roll out dough onto a smooth surface, ¼ - ½" thick. 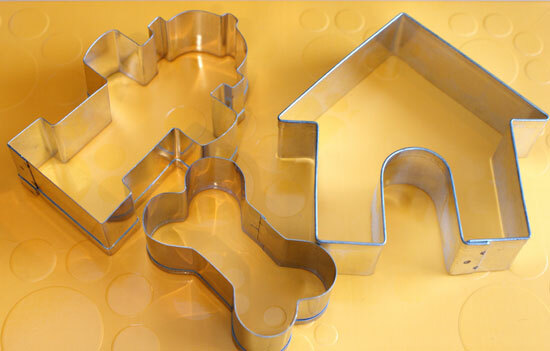 Cut into shapes with cookie cutter. Once completely cooled, melt Vanilla CandiQuik in tray, according to package directions. 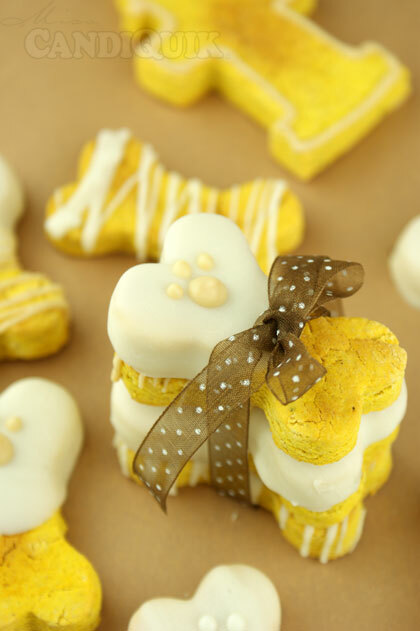 Dip dog biscuits in coating and place on wax or parchment paper to dry. *If biscuits are sticky and hard to roll, add 1-3 tablespoons of rice flour. *please note: this is not professional advice, these biscuits are intended as a dog treat. If you have any concerns, you should always consult with a licensed veterinary professional. P.s. here’s a printable for these! 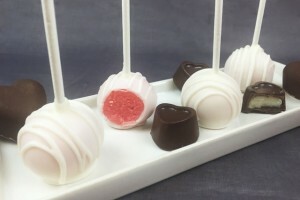 Great if you are going to be giving them as gifts, selling, or just because! 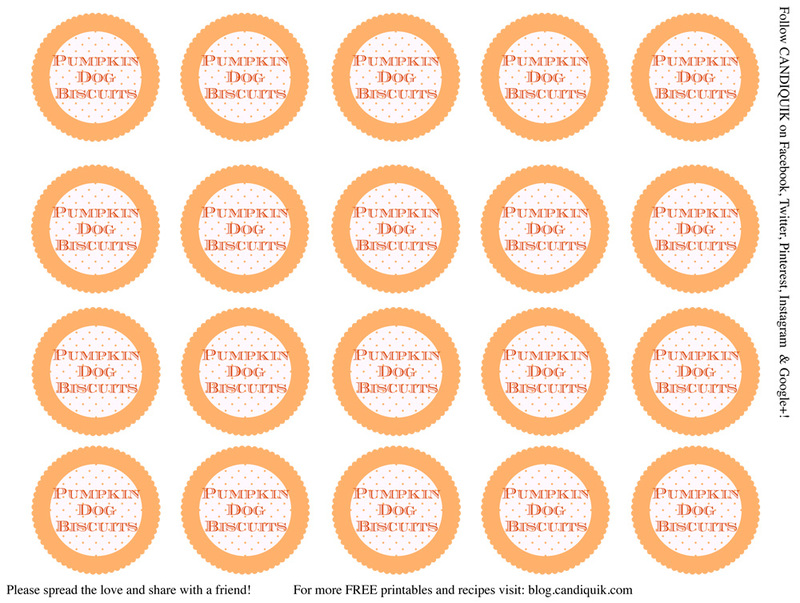 Simply click on the image or use this pdf (Printable PDF Pumpkin Dog Biscuits) and print onto quality cardstock paper. 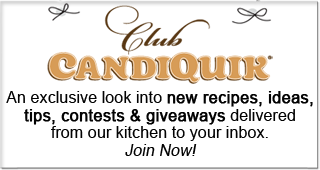 I never thought that dogs could have Candiquik!! How great! Hi Dorothy! Isn’t this great!? 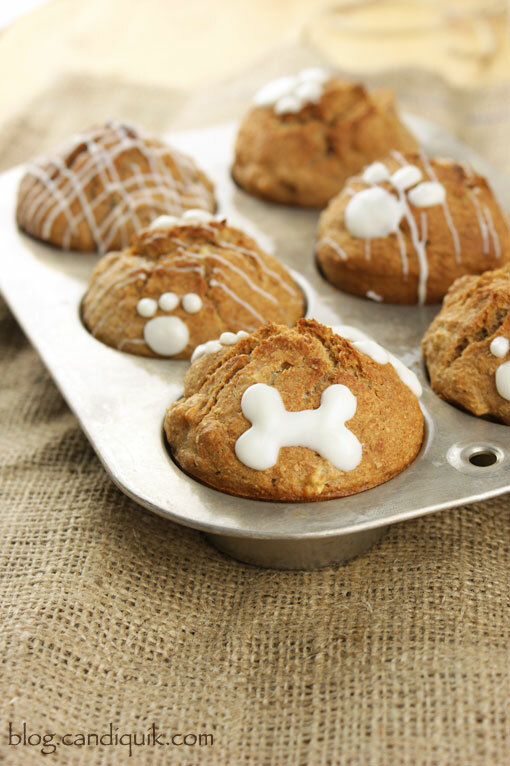 All the gourmet dog treats you can buy out there also use a coating to dip their treats! 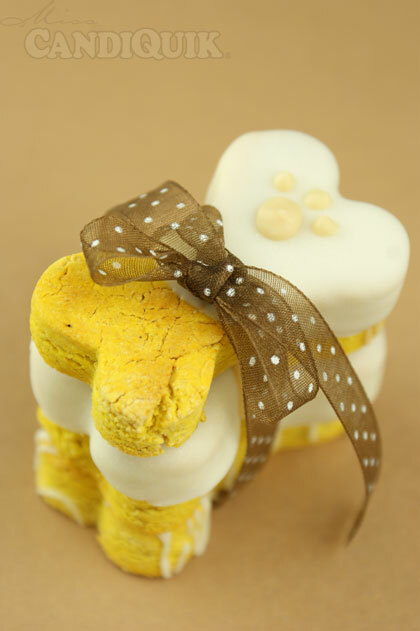 Love these dog treats! Lola looks so sweet..
Hi Wendy, they should still be okay – you might have to add another spoonful of flour if they are too moist let me know how they turn out! Thanks, Hayley! Love my little girl and yes she snarfed them down. Hope your Mannie loves them too! My dog would love these. What a cute idea. Thanks for sharing on Thursdays Treasure. I would love to do this with our Girl Scout troop and maybe donate them to a shelter. 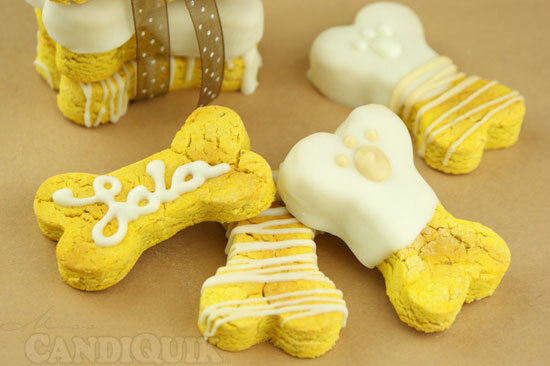 I’m just wondering since chocolate is a no-no for dogs, why are these okay? Thanks in advance! So very, very cute!!! 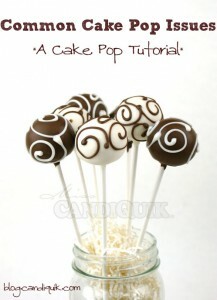 There is no cocoa powder or cocoa liqueurs in the vanilla CandiQuik coating. 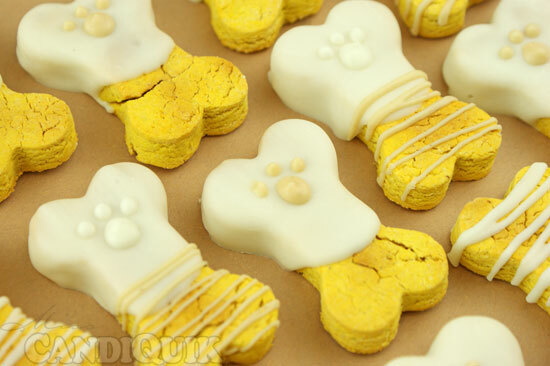 Vanilla coating is even what gourmet dog treat companies use to dip their treats in :). Thanks for asking! Lola is just too CUTE! what kind of dog is she? by the way the recipe is wonderful! will be using in the near future! Thank you, Amanda! 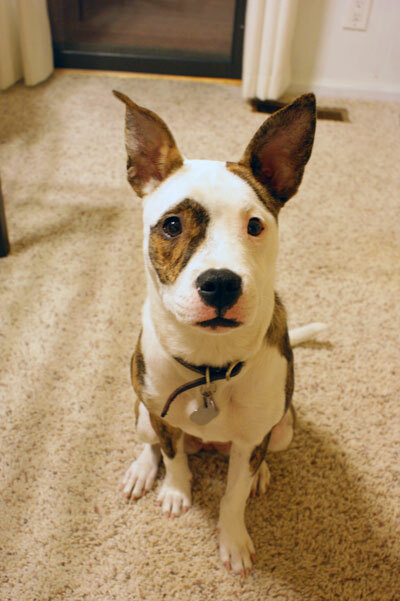 Lola is a mutt, pitbull terrier mixed with aussie cattle dog. Thanks for saying hi! aww i love that combo i love cattle dogs and pitts are super sweet! 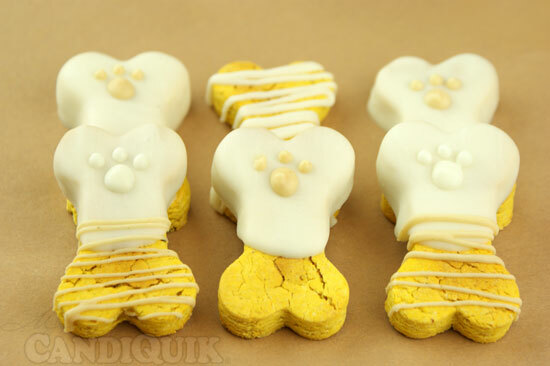 My grandma has a dog and I will give on it’s birthday these cookies as a present. He will lobe them! Thanks a lot!!! Hi – Just curious if you know how long something like this would last before spoiling? It would be ideal to make a big batch at once and use them as needed! I think they would last quite a long time in an airtight container since they are a very dry biscuit and not made with any butter/oil. However, I have not tested it and cannot give you an exact length of time. Best guess would be several weeks to a month. *Refrigeration: Using an airtight container is the best way to go. If you use this, your treats can last for at least 2 months in the refrigerator. 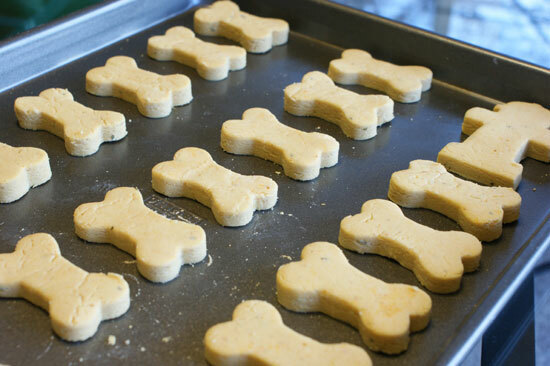 *Freezer: If you use an airtight container your homemade dog cookies should last for at least 8 months in the freezer. 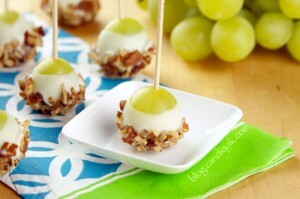 These sound awesome, and I think I’ll try making some! But I do need to add that corn, even corn flour, should not be used. The brown rice flour is a fantastic addition, though. Corn causes allergies for a lot of dogs and excitability in even more. Just FYI. Those are too pretty to eat! But my dog would eat them anyway. My pup is allergic to milk. Do you think I could use flour in place of the dried milk, or does the milk matter?